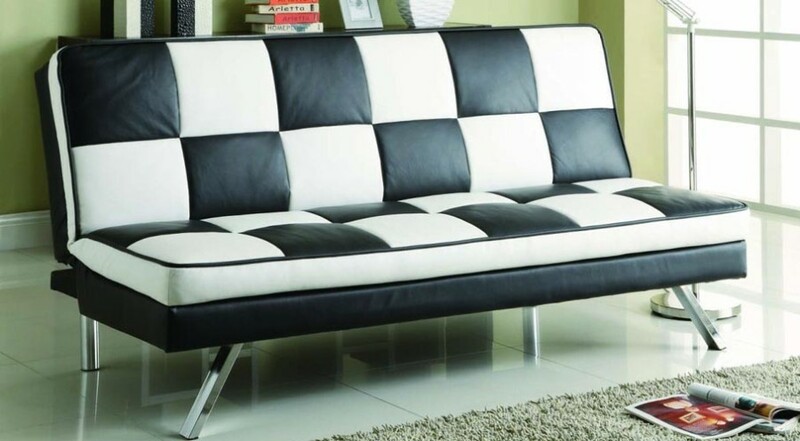 Categories: Lounge Chairs, Office Chairs. Tags: gym, lounge chairs, office chairs. 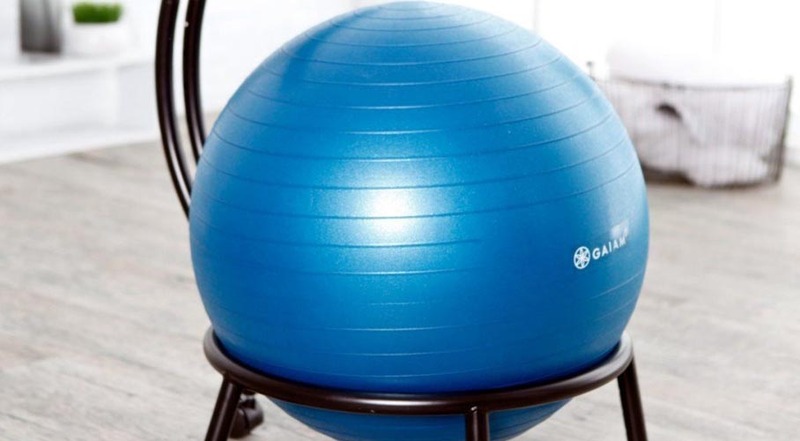 Boost your strength, energy levels and overall bodily health with the Gaiam Balance Ball Chair. 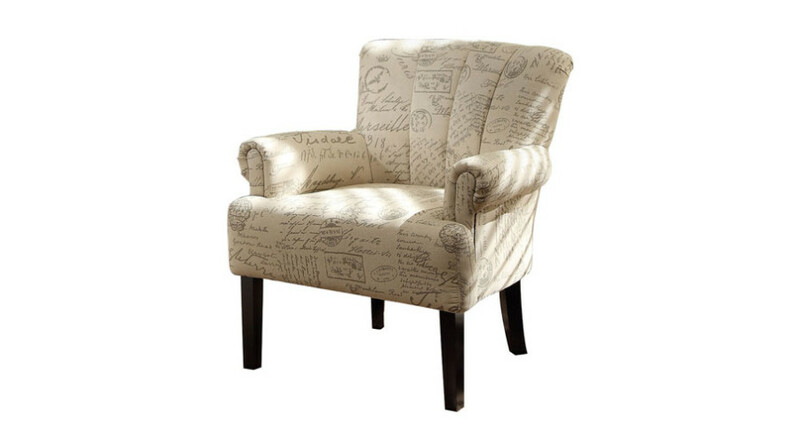 This chair is a fantastic piece of custom furniture built to provide comfort, whilst offering further functionality. 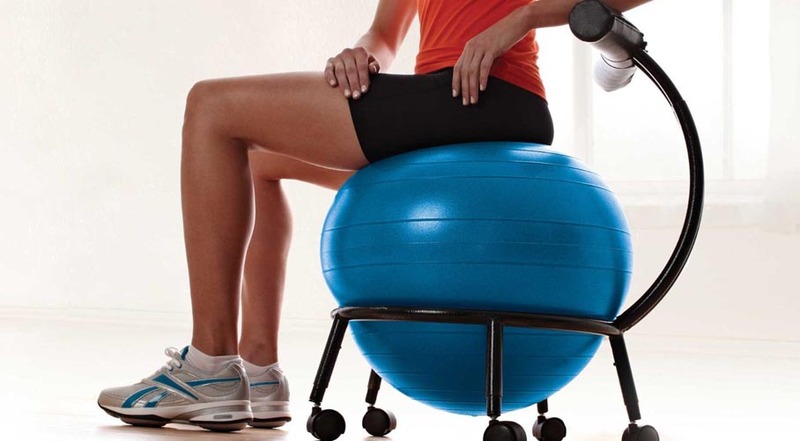 You can improve your back and core strength by engaging supporting muscles while you sit. 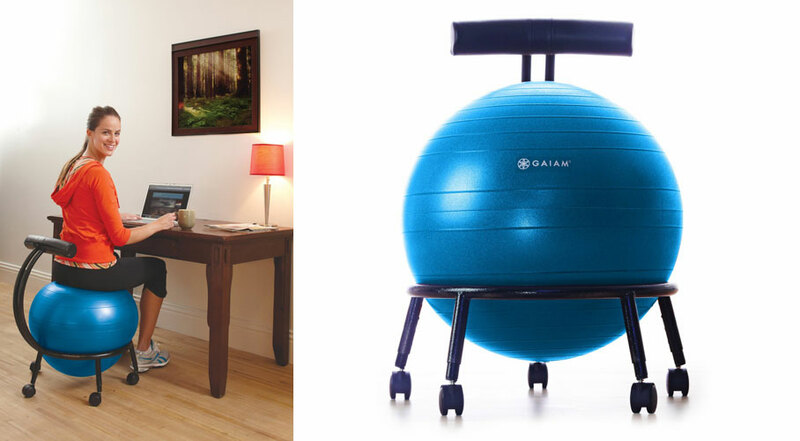 The 55cm balance ball is removable, so you can incorporate some stretches, exercises or yoga during your day. 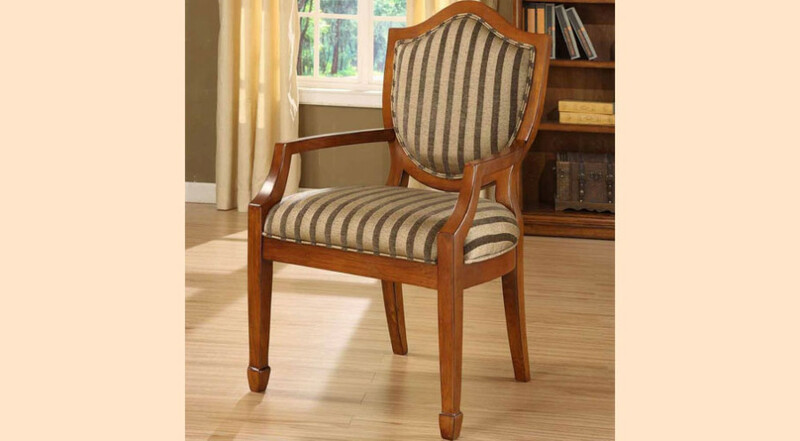 Included with this chair is a stretching and strengthening guide and a DVD with workouts and routines. 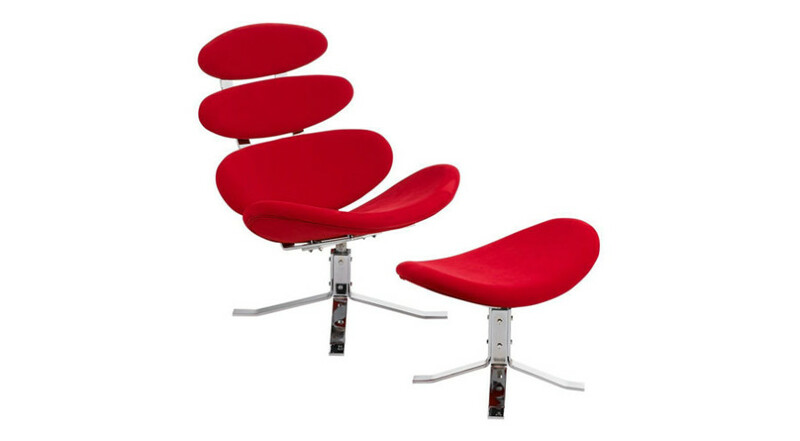 Get the chair that gives you more than just a place to sit.